This Monday, January 25th we launch our brand new breakfast show 98FM’s BIG Breakfast, presented by PPI award winning Best Newcomer of the Year 2015, Luke O’Faolain and popular club DJ and renowned music presenter Steven Cooper. The duo will form a new show which focuses on the best music mix every morning and providing the ultimate wake up call to Dubliner’s. 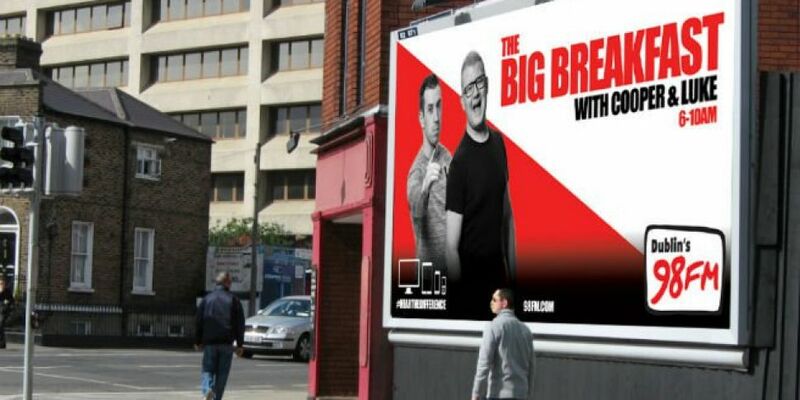 The BIG Breakfast will run from 6am – 10am Monday to Friday and will focus on Dublin news, sport and events while maintaining a fun and energetic vibe. The show will be upbeat, entertaining, and will compliment the rest of our weekday schedule, guaranteeing more music across the day. The BIG Breakfast guarantees to give Dubliner’s more VIP experiences, exclusive interviews with the world’s biggest stars & ultimate prize giveaways. 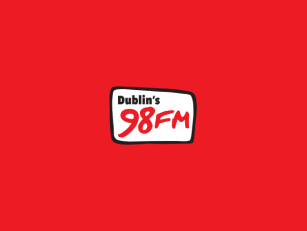 The new way to wake up in Dublin is with ‘The BIG Breakfast’, daily from 6am, with the freshest and most entertaining breakfast showon Dublin’s 98FM.